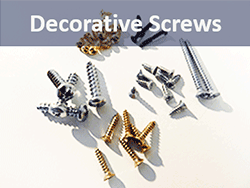 Brass Plated Box Hinges and Cup Hooks, Wooden knobs and small decorative screws. 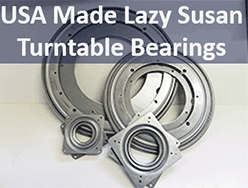 Shop here for USA Made Lazy Susan Turntable Bearings. 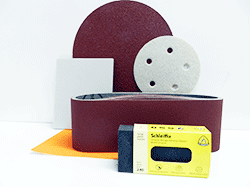 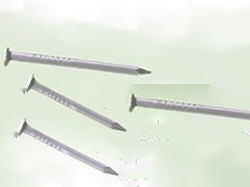 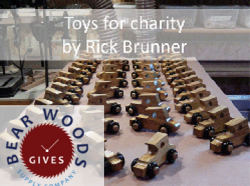 Most woodworking supplies feature volume discounts. 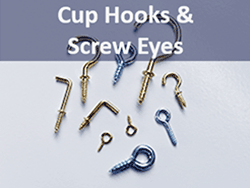 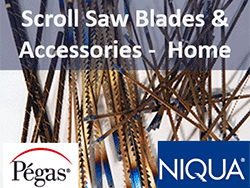 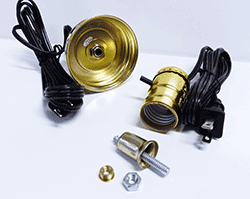 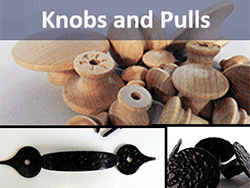 Scroll down for a selection of woodworkers hardware, including hinges, cup hooks, and high quality abrasive belts, sandpaper and sanding discs. 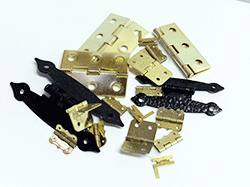 Ornamental Butterfly Hinges 2" by 1-3/8"